For anyone looking to get concrete sales figures on the Nexus 7, Google has a habit about keeping those pretty private. Luckily for us, we have companies and mobile analysts like Benedict Evans who decided to dig a bit deeper. 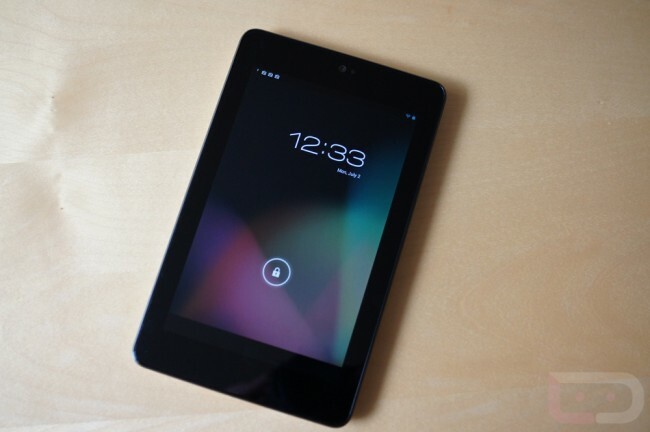 According to Evans, since the device went on sale, Google looks to have sold roughly 4.5 to 4.6 million Nexus 7 tablets. This figure, which was taken from sales reports out of ASUS and comments from their CEO, is pretty respectable in terms of being an Android tablet. As with any other Android device it would seem, this number was compared to the iPad Mini’s figures, which were much higher at about 10 million. There are a few in the industry that are expecting for Google to show off the next version of the Nexus 7 at this year’s Google I/O, which would be nice to see. Maybe an updated display and more GPU power? If you are the proud owner of a Nexus 7, feel free to raise your hand and do a happy dance for fun.